As more marketing solutions and channels come online, advertisers are in an ever-expanding race to leverage this data and form a single view of their customers. But to what end? What is your marketing organization’s definition of success? How will you reap the benefits from a single, integrated view of your customers? 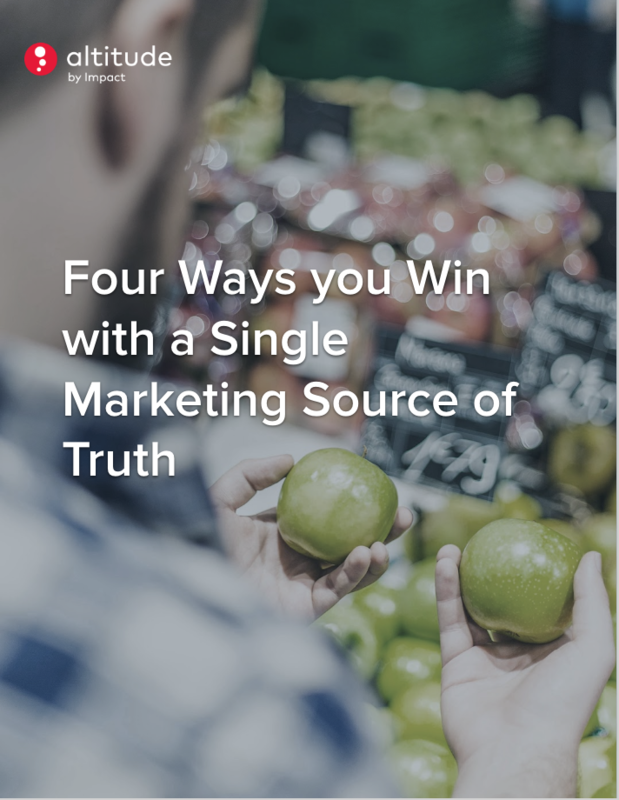 Download our whitepaper to learn where the marketing ecosystem is going and how savvy marketers are reaping its rewards!